Struggling with sleep deprivation, short naps and middle of the night wake ups? 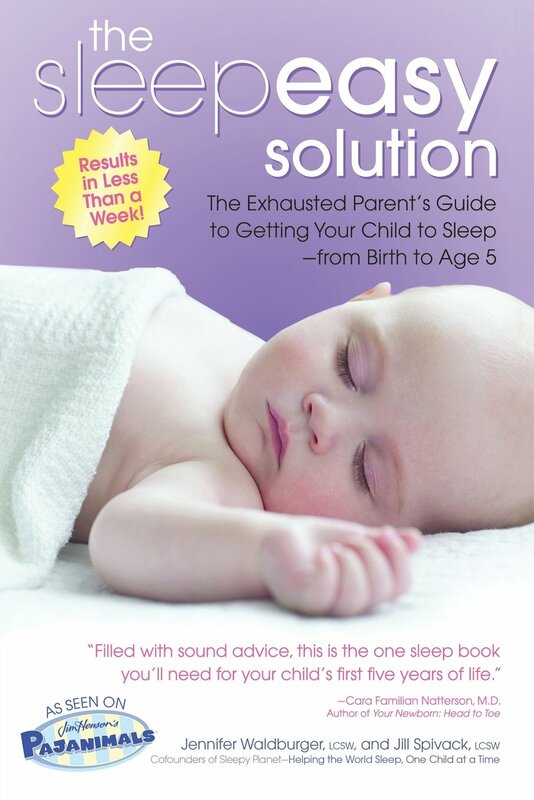 See the best baby sleep books that can help your baby in just a few days! Peek into my home at two in the morning when my son had been born, and you’ll find a scene all too common among many parents. You’d see my husband and me awake once again from middle of the night wake ups. We’d be delirious, trying to soothe our fussy baby through different ways. And on many of those nights, you’d likely find us holding baby in one arm and reading a book about sleep with the other. I read a ton of books about sleep. That’s what you do when you’re desperate for sleep and wondering if your baby is the one in a million who can’t seem to sleep well through the night. I read all types of books, from the obscure to the popular. Except… I couldn’t find a solution with many of them. They felt jumbled and lengthy for a mom too exhausted to read. And they were too detached and didn’t account for the realities of family life. In short, many of the books I read didn’t seem to understand the depth of my exhaustion. But… a few books did. In fact, after I had read these, my search for baby sleep books dwindled, especially as I began to see the results I had hoped for. These are the best baby sleep books I recommend with full confidence. 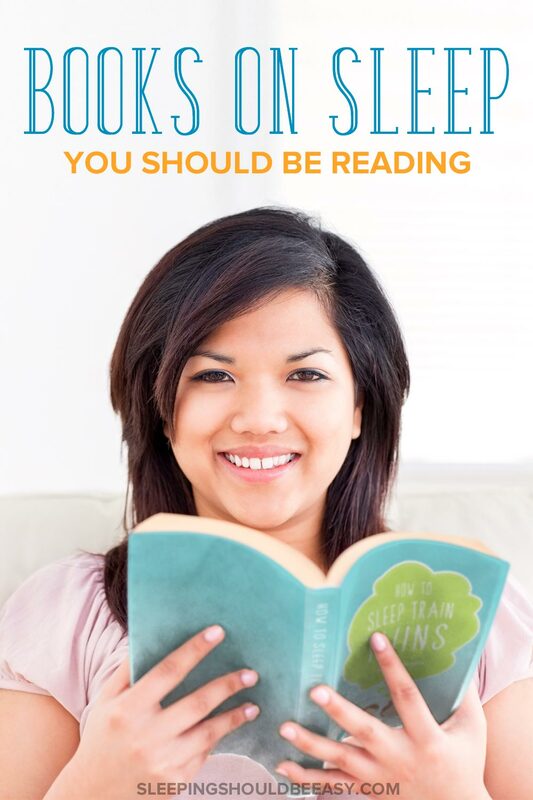 These books are fantastic resources that will cut the clutter of advice you hear and give you exactly what you’re looking for: sleep. 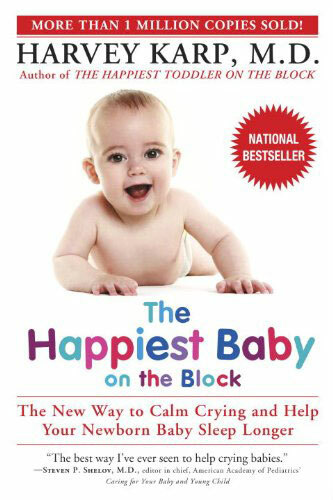 The first book I stumbled on that gave me immediate results was the Happiest Baby on the Block. It was through this book that I learned about the “fourth trimester,” or the period after giving birth when babies adjust to the outside world. All this time, your baby had grown accustomed to your womb. He tucked himself in a fetal position and slept with the constant movement you made as you were up and about. These 5 S’s mimic that environment to calm your baby right when he needs it. It worked like a miracle. My baby would stop fussing if I swaddled him, placed him on his side, turned on white noise, swung or rocked him, or nursed him to sleep. For any mom desperate for sleep, the 5 S’s can work wonders. Now, the downsides. All these S’s are external sleeping aids, meaning they need you to do it for your baby rather than your baby learning to soothe himself. I would suggest using the 5 S’s sparingly and instead give your baby the opportunity to develop his own self-soothing skills first. For instance, don’t resort to putting your baby to sleep in a swing the first time, every time. Instead, lay him down drowsy and awake to see if he’ll fall asleep. If he doesn’t, then go ahead and try one of these methods, but don’t make them your first go-to move. If your baby relies on them too much, you’ll have to wean him off of these external sleep aids. But for the tired mom ready to try anything that can work, the 5 S’s can be your lifesaver in those desperate moments. They worked like a charm and kept me from going crazy with sleep deprivation. Learn more about The Happiest Baby on the Block. Holding my baby to sleep became one of my go-to moves. I’d either have to rock him to sleep on a yoga ball, or nurse him until he was passed out. Setting him down in the crib was impossible—he’d wake up and cry inconsolably the minute I laid him down. Through trial and error, I learned that I had been practicing certain habits that were making my baby too reliant on my arms to fall asleep. What seemed like common sense or not that big of a deal turned out to affect my baby’s sleep much more than I thought. And so I listed several baby sleep habits to ease my baby out of my arms and sleep elsewhere. The crib was ideal, but I was happy with anything else buy my arms. This book includes all those tips and strategies I learned and applied. It’s catered to the mom in the newborn stage, when her baby is too young to sleep train but can still establish good sleep habits from the start. The goal isn’t so much to get your baby to sleep 10-12 hours a night, but to create the habits that will help him do so much easier when the time comes. Learn more about How to Get Your Baby to Sleep without Being Held. For six months, I continued to long for this elusive “sleeping through the night.” I couldn’t believe that a baby could sleep for 10-12 hours without waking up once, much less put himself to sleep. At that point, my big, audacious goal seemed crazy: I had wanted my six-month-old to put himself to sleep without rocking, nursing or swaddling, and to sleep for 10-12 hours through the night. I didn’t think it was possible, but it happened. 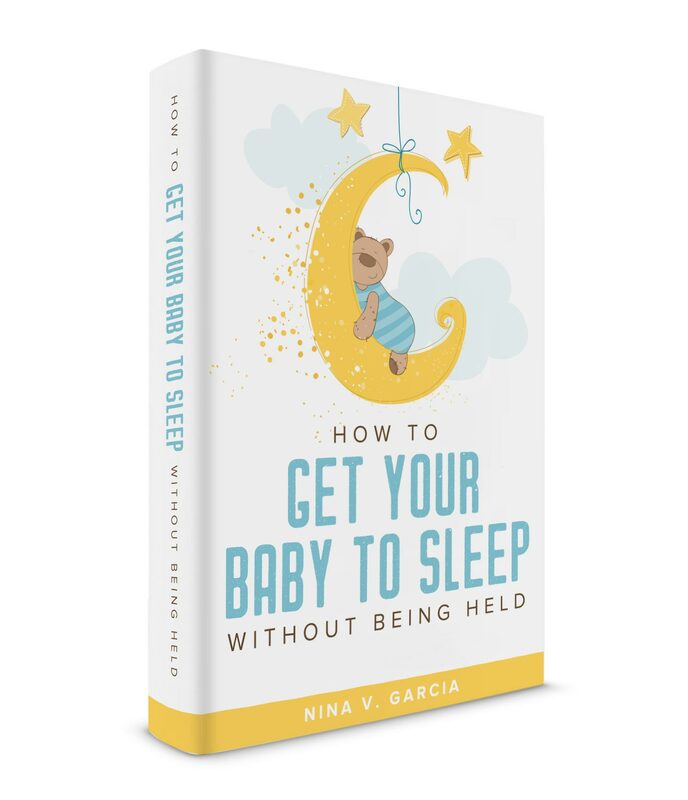 I share my experience with finally getting my baby to sleep through the night in this ebook. 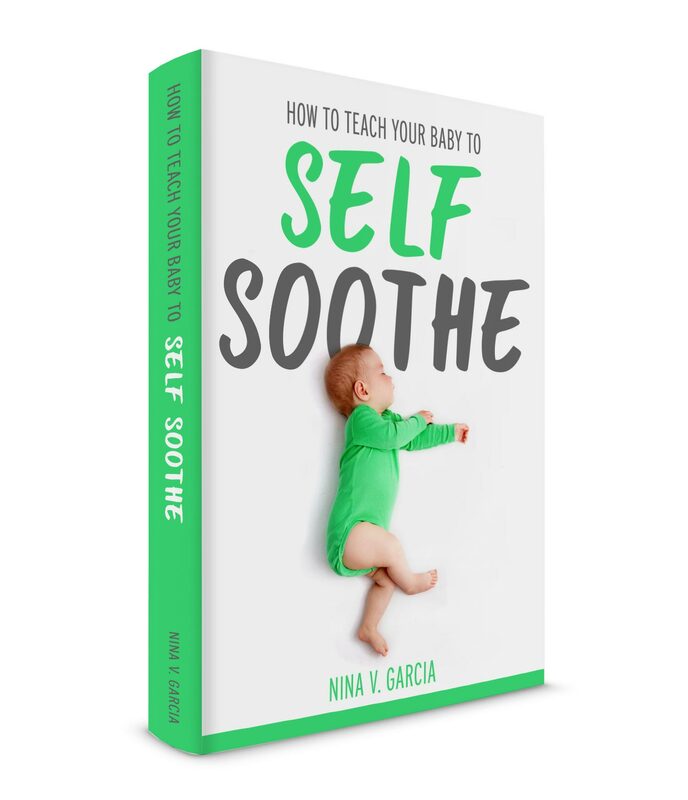 Read more about How to Teach Your Baby to Self Soothe. The Sleepeasy Solution speaks to parents of babies through five-years-old on common sleep problems. After having read tons of books about sleep, this was one of the few that was pretty straightforward and simple to follow. You’ll dive into topics like sleep training, getting your toddler to stay in bed, nighttime fears and separation anxiety. This is one of those books you’ll keep on your shelf as a reference throughout your child’s early years. Read more about The Sleepeasy Solution. After finally getting my eldest to sleep well, I ran into another obstacle: Sleep training my twins. After all, as many books as there are out there about sleep as well as books about twins, there wasn’t an easy one I could find on sleep and twins. So I applied all I learned about babies and sleep to develop a process that works for two babies, not one. I answer many questions twin parents have about sleep they couldn’t find elsewhere. Since the book only focuses on sleep training twins, parents have been happy to get the answers they need—no fluff or vague extra pages to flip through. It covers preparing for sleep training and the mindset change of thinking about sleep in a different way. It describes in detail the process of sleep training in an easy-to-understand way. Then, you’ll dive into nap training as well as weaning from nighttime feedings—two factors that can go hand-in-hand with sleep training. “As a mother of twin girls I was in need of sleep training my girls but my friends really couldn’t help me since they all had singletons and I had so many questions on how to sleep train with two in the same nursery. My husband and I bought the book, were able to read and understand it in one day, and were ready to start the training. We waited till the girls were six months. Now they basically sleep from 7pm-7am. Naps are so much easier too. While the girls still sometimes cry we are able to put them down at the same time and actually get stuff done again. Help your twins sleep through the night with How to Sleep Train Twins. It didn’t take long for me to see that my baby would fall asleep with nursing. I even prided myself for being the only who could put him to sleep—I had “mama’s touch,” I assumed. Trouble is, he’d only fall asleep through nursing (or rocking). Nap times became horrendous—I’d spend several minutes rocking him to sleep only for him to wake up the minute I laid him down. This also made nap times short. Forget about two-hour naps—each time he stirred, he wouldn’t know how to put himself back to sleep. I’d either resort to rocking or nursing him all over again, making both of us miserable and sleep deprived. Then I read The Baby Whisperer. Rather than feeding your baby to sleep, you’d feed him after he woke up. At first, I was doubtful. Nursing was, after all, one of the ways I could put him to sleep. But when I saw how much he relied on external sleep aids to fall asleep, I knew I had to try a different way. I then changed my routine. Rather than feeding my baby to sleep, I fed him after he woke up, which allowed him to at least try to fall asleep on his own. He stopped tying nursing with sleeping and instead expected to eat when he woke up. Get The Baby Whisperer to learn about this important routine. Despite reading countless books about babies and sleep, I remained desperate for answers. Not until I read and applied these baby sleep books did I find them. And hopefully they’ll also give you the solution you’re looking for. No more middle of the night carrying the baby in one arm and reading with the other. Instead, you’ll get the sleep you and your baby have always wanted. Tell me in the comments: Which best baby sleep books would you recommend to your friends?